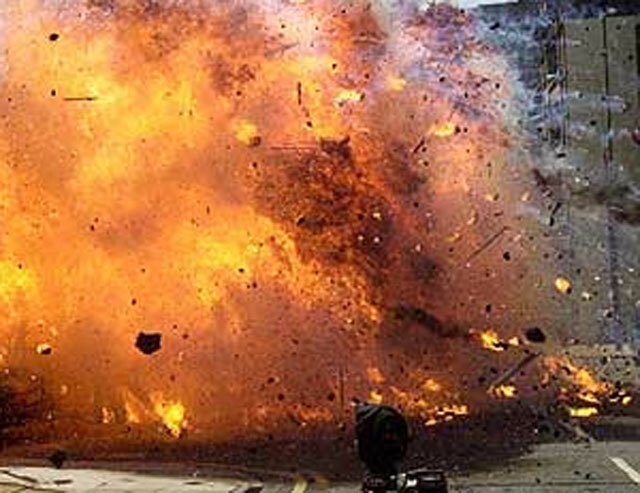 PESHAWAR, Aug 19 (APP): A remote controlled Improvised Explosive Device (IED) blast in Bajaur Agency on Friday claimed the life of a security official while another got injured. Salarzo area of the Bajaur Agency, an official of Bajaur Control confirmed. who was identified as Aziz on the spot while another Shoukat Batani got injured. Soon after the blast, the officials of the security forces cordoned off the area and conducted a search operation to find any evidence linked to the blast or suspicious persons. The official in the control said that both the Cops were on routine patrolling near the stream (Nullah) when an IED planted nearby went off suddenly, killing one Aziz on the spot while another injured critically.